this is the pre-giveaway giveaway. Excited? I am. 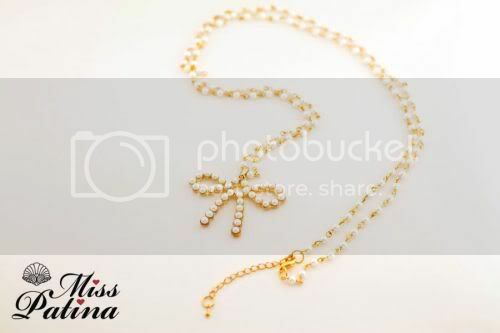 I have six miss patina bow shaped pearl necklace's to giveaway (worth 11.99 each).